I am joining Kathy this week, to share these couple of new to me words, I have discovered in my recent reading. I hope that you enjoy playing along too! Even as Hayden works on his opus, he must deal with other, more pressing, problems — a new priest at St. Barnabas, a Christmas feud between the Rotarians and the Kiwanians and, more importantly, a dead body in the choir loft. It’s a good thing that Hayden keeps a loaded Glock under the organ bench! The name Kiwanis means “we trade” or “we share our talents.” It was coined from an American Indian expression, Nunc Kee-wanis. Kiwanians are volunteers changing the world through service to children and communities. I came across this word whilst preparing a Guest Post for Sheldon Friedman, author of The Kane Chronicles. 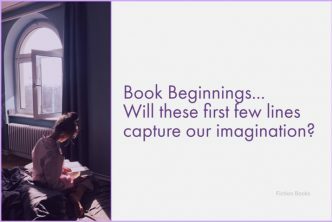 As the post is due to publish on a Friday, I decided to link to ‘Book Beginnings On Friday’ and also share the opening lines of each book in the series. 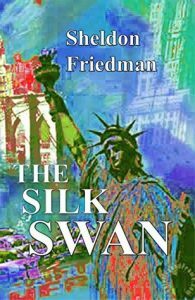 The word appears in the first lines of The Silk Swan, the third and final part of the chronicles. The Funeral Train arrived at Union Station in Washington DC after a slow journey from Warm Springs, Georgia, as if the caravan were grieving on its own. The Ferdinand Magellan engine and cars entered the station, hesitating from time to time as if its precious cargo would be damaged even if the train came to a smooth halt. The casket draped in an American flag was carefully transferred to a caisson to travel from Union Station to the White House along Constitution Avenue. A two-wheeled cart designed to carry artillery ammunition; the British term is “ammunition waggon”. Caissons are also used to bear the casket of the deceased in some state and military funerals in certain Western cultures, including the United States. A large watertight chamber, open at the bottom, from which the water is kept out by air pressure and in which construction work may be carried out under water. 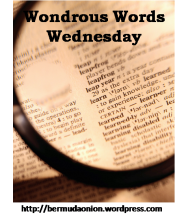 … Is a weekly meme where we share new (to us) words that we have encountered in our reading. It is hosted by Kathy, over at ‘BermudaOnion’s Weblog’. You can either stop by and leave a link to your own ‘mystery’ words of the week, or just browse the eclectic mix of words that others have discovered, there is always a great selection. There was a Kiwanis club in my small hometown so I’m familiar with the name but didn’t know the origin of the word. I knew the first def. of caisson. Great words, Yvonne! That is the great thing about this meme – it is ‘new to me’ words which we share and although I was a little taken aback that my US commenters all seemed to know of both words I featured, they are definitely ‘firsts’ for me, so I have learnt something new in checking them out. At least the alternative definiton for ‘caisson’ seems to be new to everyone, although the technicalities were quite difficult to grasp – something of an engineering lesson and I was never very good at science! I guess both of those are pretty American terms. Kiwanis Clubs are everywhere around here – I’m like Mary, though – I didn’t know the what the word meant. The unofficial song of the US Army is The Caisson song and I’ve heard it plenty in my life. Following the unanimous comments from my US followers, I did a little more research and it does seem as though both my word choices this time are quite US centric, which would explain why they are totally new to me, coined as they both are, by US authors. I guess we are back to the much quoted adage about the UK and the US both being English speaking countries, but divided by a common language. 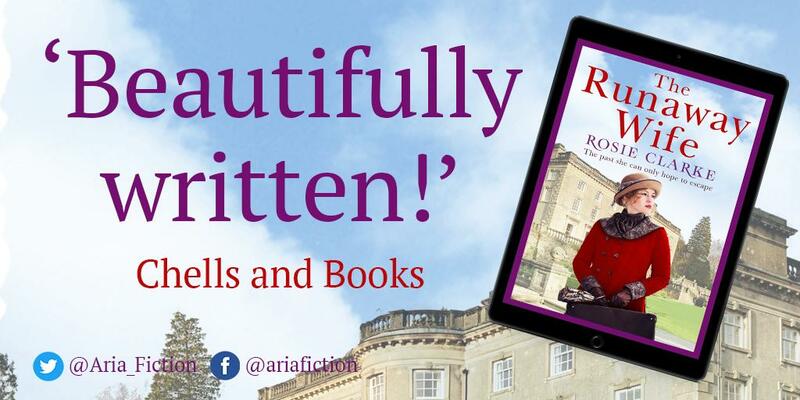 I do quite often have the same issues with some Australian authors and bloggers, where so much of what is said gets lost in the translation from UK to Aussie English! 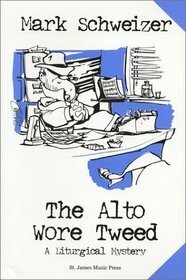 I was surprised to see the photo for The Alto Wore Tweed pop up in my reader just now! I guess Kiwanis Club isn’t an international group like Rotary? Our local group just had their annual Pancake Day fundraiser last week. I knew caisson from all the times I belted out the original U.S. Army song when I was growing up. It’s original title was “As the caissons go rolling along”. Always fun to see what’s new to each of us. 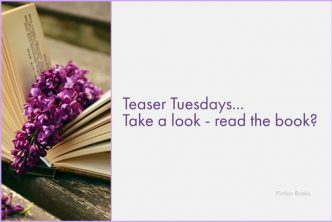 I do hope that you don’t mind me linking to your post like that, but I am a bit of a scavenger for new to me words, wanting to know what they mean for my own benefit, as much as for making a WWW post out of them! I did a little more detailed searching on kiwanis and did manage to find a small handful of groups over here. They were almost exclusively London based, with just a few members in each, so they may well have been set up by US ex-pats? I didn’t mind you linking to me at all and am glad I was able to provide you some new words! Yes, we have Lions here, too, as well as Civitans. I think of them all as service organizations. I had an uncle very involved in Rotary International and that’s how I got my first pen-pal, when I was in junior high, I believe. She was from Japan and we exchanged letters for a number of years. We don’t realise just how many charitable foundations and institutions there are globally and that they are all needed and each and every one supports a good cause. If everyone who volunteered their time, gave up tomorrow, I can’t begin to imagine the ensuing chaos and hardship that would reign worldwide! I had two penfriends – one in Germany, the other in Malaysia, however I unfortunately lost touch with both of them over the years. Well I’m not familiar with ether of those words which is quite surprising as I’ve usually heard of one of your Wondrous Words at least. It underlines your thought that that they’re US-centric I suspect. Dave was in the military, but even he hadn’t come across a caisson before and all the references I could find online about UK State funerals, all refer to the coffin bearing wagon as simply being a gun carriage. Kathy and Kelly also referred to a recognised army song which they used to sing, whereas the UK military don’t seem to have anything signature like that either. I guess that as ‘kiwanis’ has its origins as an American Indian word, it makes sense that this would be a more US centric word, but it was still interesting to research and learn about. Both new words to me. I guess it’s because they’re American words. When I was reading both the posts, I didn’t give too much thought about whether or not the words might be of non-English origins, I was just intrigued to find out their definitions. I enjoy the research involved, which I guess is a throwback to my rather OCD nature and the fact that I always really enjoyed doing homework at school!